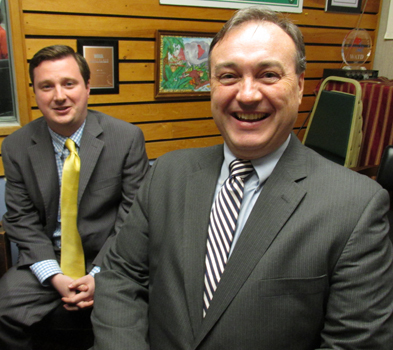 Plymouth Norfolk State Senate GOP candidates Patrick O'Connor and Stephen Gill participate in a WATD Political Forum held during this segment of Monday Night Talk! WATD Managing Editor Christine James serves as moderator, and joins Kevin Tocci to pose questions to the candidates. Do you have an topic for a future show or info on an upcoming community event? Email us at mondaynighttalk@gmail.com or "like" and post a comment on our Facebook page: www.facebook.com/mondaynighttalkon959fmwatd. If you're a fan of the show and enjoy our segments, you can either download your favorite segment from this site or subscribe to our podcasts through iTunes today! © Monday Night Talk with Kevin Tocci - 2016. Unauthorized use and/or duplication of this material without express and written permission from the show host and/or owner is strictly prohibited. Plymouth Norfolk State Senate Democratic candidates Paul Gannon and Joan Meschino participate in a WATD Political Forum held during this segment of Monday Night Talk! WATD Managing Editor Christine James serves as moderator, and joins Kevin Tocci to pose questions to the candidates. Do you have an topic for a future show or info on an upcoming community event? Email us at mondaynighttalk@gmail.com or "like" and post a comment on our Facebook page: www.facebook.com/mondaynighttalkon959fmwatd. If you're a fan of the show and enjoy our segments, you can either download your favorite segment from this site or subscribe to our podcasts through iTunes today! © Monday Night Talk with Kevin Tocci - 2016. Unauthorized use and/or duplication of this material without express and written permission from the show host and/or owner is strictly prohibited. 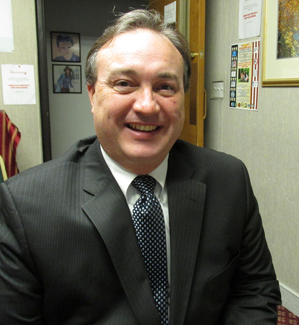 Plymouth County Treasurer Thomas O'Brien is a guest during this segment of Monday Night Talk, Tom shares details about an event being held on April 2nd from 10am - 2pm at the Kingston Senior Center, located at 30 Evergreen Street in Kingston, MA. The event, which features an exhibit and a panel program, is called Bystander to Upstander: The Power of One During and After the Holocaust. Do you have an topic for a future show or info on an upcoming community event? Email us at mondaynighttalk@gmail.com or "like" and post a comment on our Facebook page: www.facebook.com/mondaynighttalkon959fmwatd. If you're a fan of the show and enjoy our segments, you can either download your favorite segment from this site or subscribe to our podcasts through iTunes today! © Monday Night Talk with Kevin Tocci - 2016. Unauthorized use and/or duplication of this material without express and written permission from the show host and/or owner is strictly prohibited. 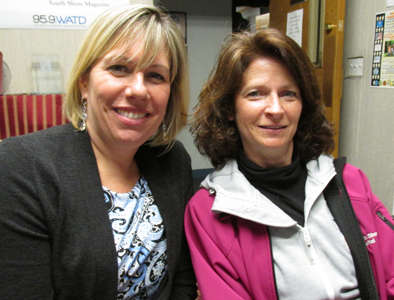 Jennifer Croes, the Executive Director at South Shore Hospital's Cancer Center and Anne Marie Winchester, who is part of the SSH Marathon team and is also a member of the hospital's Charitable Foundation Board of Trustees are guests for this segment of Monday Night Talk! Jennifer and Anne Marie discuss the efforts by the 19-person marathon team to run this year's Boston Marathon and the importance of running to raise money for SSH's cancer center. If you would like to sponsor a runner, a team or even purchase a special RUN SSH t-shirt, please visit southshorehospital.org/boston marathon. Do you have an topic for a future show or info on an upcoming community event? Email us at mondaynighttalk@gmail.com or "like" and post a comment on our Facebook page: www.facebook.com/mondaynighttalkon959fmwatd. If you're a fan of the show and enjoy our segments, you can either download your favorite segment from this site or subscribe to our podcasts through iTunes today! © Monday Night Talk with Kevin Tocci - 2016. Unauthorized use and/or duplication of this material without express and written permission from the show host and/or owner is strictly prohibited. 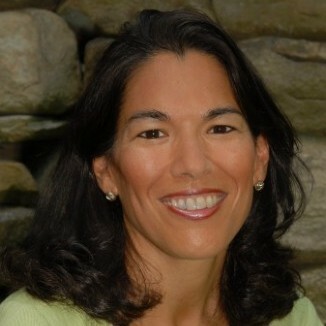 12th Bristol District State Rep Keiko Orrall is a guest during this segment of Monday Night Talk! Rep Orrall talks about the work she's been doing in her district, seeking another term in office and her bid to be the next GOP national committeewoman from Massachusetts, which would earn her a trip to the Republican National Convention in Cleveland this summer! Do you have an topic for a future show or info on an upcoming community event? Email us at mondaynighttalk@gmail.com or "like" and post a comment on our Facebook page: www.facebook.com/mondaynighttalkon959fmwatd. If you're a fan of the show and enjoy our segments, you can either download your favorite segment from this site or subscribe to our podcasts through iTunes today! © Monday Night Talk with Kevin Tocci - 2016. Unauthorized use and/or duplication of this material without express and written permission from the show host and/or owner is strictly prohibited. 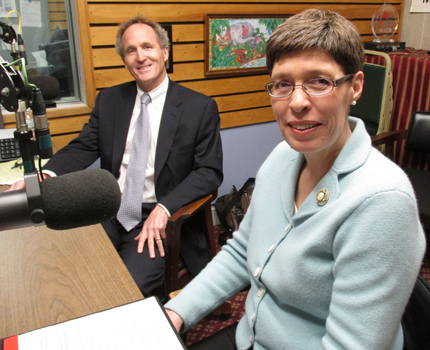 Weymouth Mayor Bob Hedlund is a guest for this segment of Monday Night Talk! 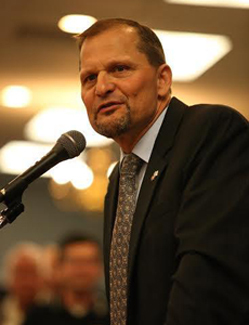 Mayor Hedlund discusses the transition from state senator to mayor, what his office has been working on, the race to fill his district seat and even looks at the race to be the country's next president! Do you have an topic for a future show or info on an upcoming community event? Email us at mondaynighttalk@gmail.com or "like" and post a comment on our Facebook page: www.facebook.com/mondaynighttalkon959fmwatd. If you're a fan of the show and enjoy our segments, you can either download your favorite segment from this site or subscribe to our podcasts through iTunes today! © Monday Night Talk with Kevin Tocci - 2016. Unauthorized use and/or duplication of this material without express and written permission from the show host and/or owner is strictly prohibited. 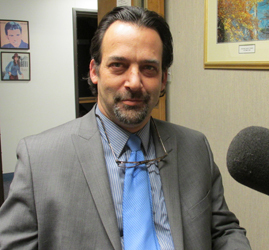 Attorney Stephen Gill is a guest during this segment of Monday Night Talk! Stephen, who is running for the Plymouth Norfolk State Senate, shares details on why he's running for the office and what some of the issues will be in the race. 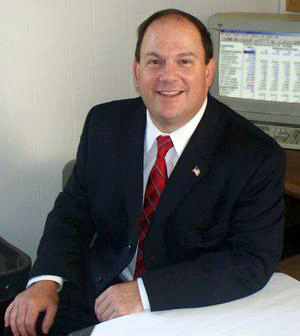 For more information about Stephen's campaign for office, please visit his website; www.gill4senate.com/. Do you have an topic for a future show or info on an upcoming community event? Email us at mondaynighttalk@gmail.com or "like" and post a comment on our Facebook page: www.facebook.com/mondaynighttalkon959fmwatd. If you're a fan of the show and enjoy our segments, you can either download your favorite segment from this site or subscribe to our podcasts through iTunes today! © Monday Night Talk with Kevin Tocci - 2016. Unauthorized use and/or duplication of this material without express and written permission from the show host and/or owner is strictly prohibited. Devlin Miles, lead singer and songwriter for Sweet Little Bloodhound is a guest for this segment of Monday Night Talk! 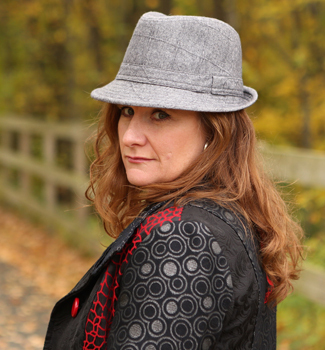 Devlin joins host Kevin Tocci to talk about a variety of topics, starting with the latest developments with her band Sweet Little Bloodhound; her podcasts chatting with indie groups called SLB Indie Trailer; the passing of her grandfather and deaths of notable musicians like David Bowie and Glenn Frey. For more about the band and their music, visit their website; www.SweetLittleBloodhound.com or to check out her podcasts then visit; slbindietrailer.libsyn.com/. Do you have a topic for a future show or info on an upcoming community event? Email us at mondaynighttalk@gmail.com or "like" and post a comment on our Facebook page: www.facebook.com/mondaynighttalkon959fmwatd. If you're a fan of the show and enjoy our segments, you can either download your favorite segment from this site or subscribe to our podcasts through iTunes today! © Monday Night Talk with Kevin Tocci - 2015. Unauthorized use and/or duplication of this material without express and written permission from the show host and/or owner is strictly prohibited. Chuck Givonetti, from the Animal Protection Center of Southeastern Massachusetts is a guest during this segment of Monday Night Talk! 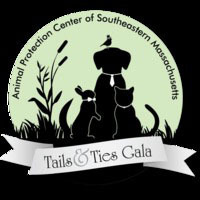 Chuck calls in to share details of the Tails & Ties Gala, being held on March 19 at the Shaws Center in Brockton, plus the upcoming rabies clinic on April 3. For more info on the APCSM, visit their website at www.apcsm.org/. Do you have an topic for a future show or info on an upcoming community event? Email us at mondaynighttalk@gmail.com or "like" and post a comment on our Facebook page: www.facebook.com/mondaynighttalkon959fmwatd. If you're a fan of the show and enjoy our segments, you can either download your favorite segment from this site or subscribe to our podcasts through iTunes today! © Monday Night Talk with Kevin Tocci - 2016. Unauthorized use and/or duplication of this material without express and written permission from the show host and/or owner is strictly prohibited.